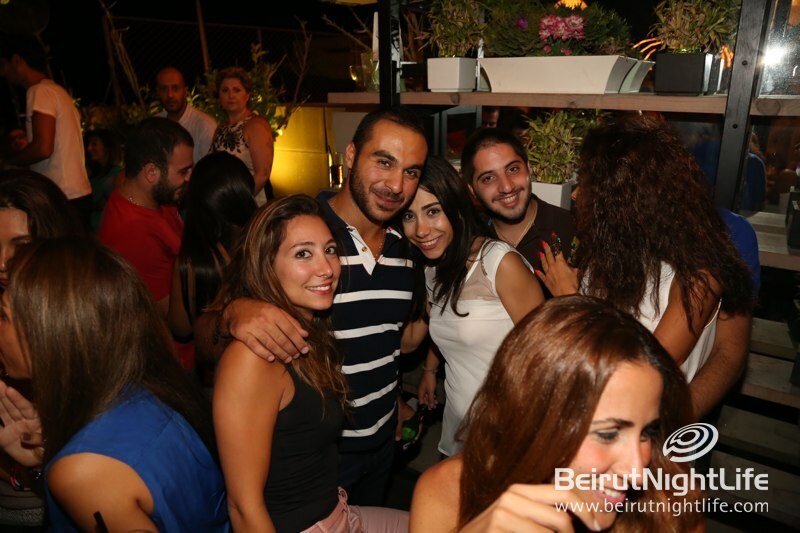 As the summer is coming to an end, we can anticipate the outdoor terrace of Caprice to close for a few months. 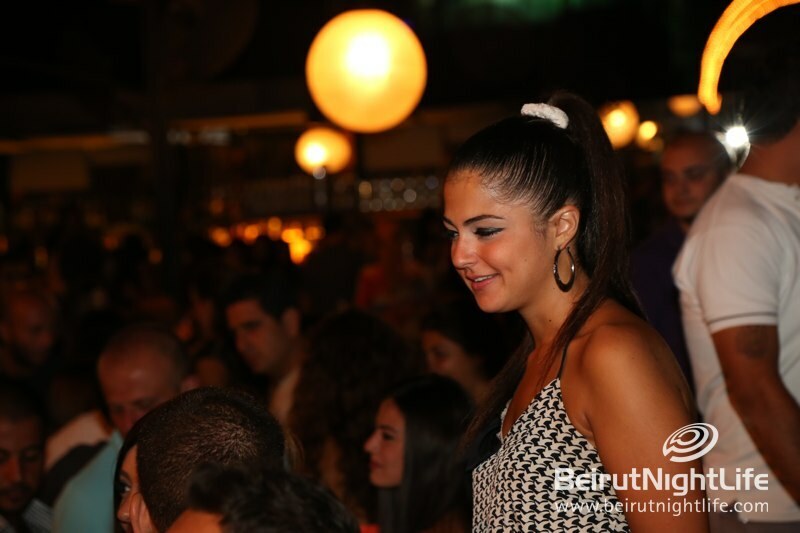 That means its high time to enjoy the last few Folies de Caprice, the famous and fun French night at the outdoor lounge. 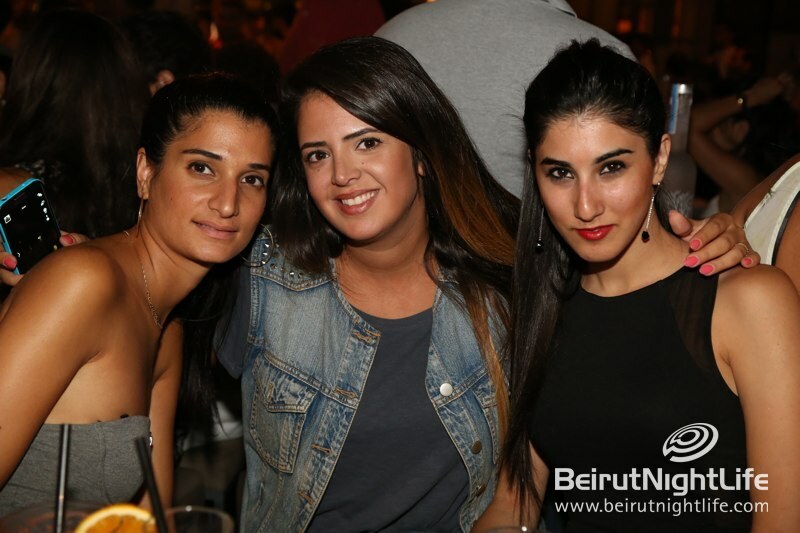 This Wednesday crowds of Francophones came to the venue to enjoy the great mix of French hits, as well as to socialize with fellow French-music lovers. 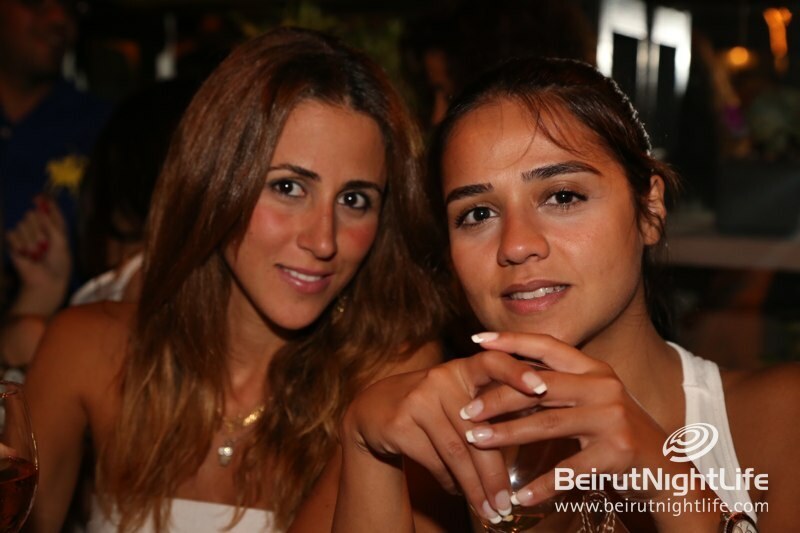 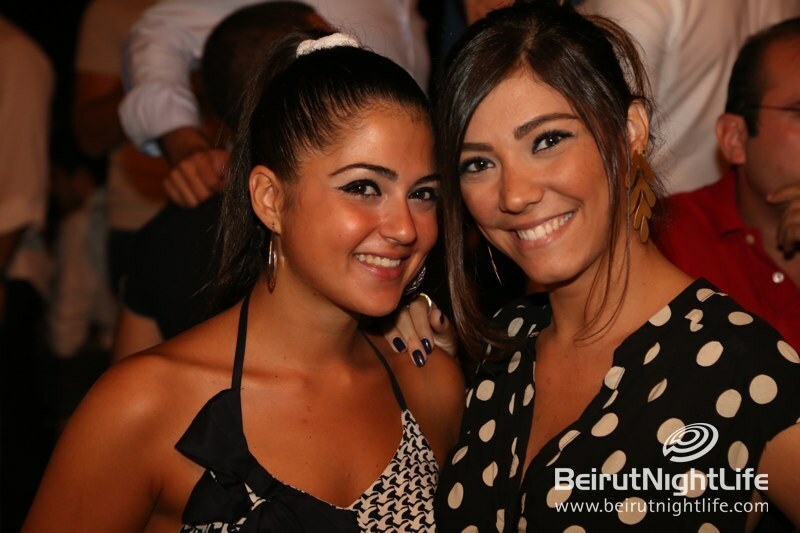 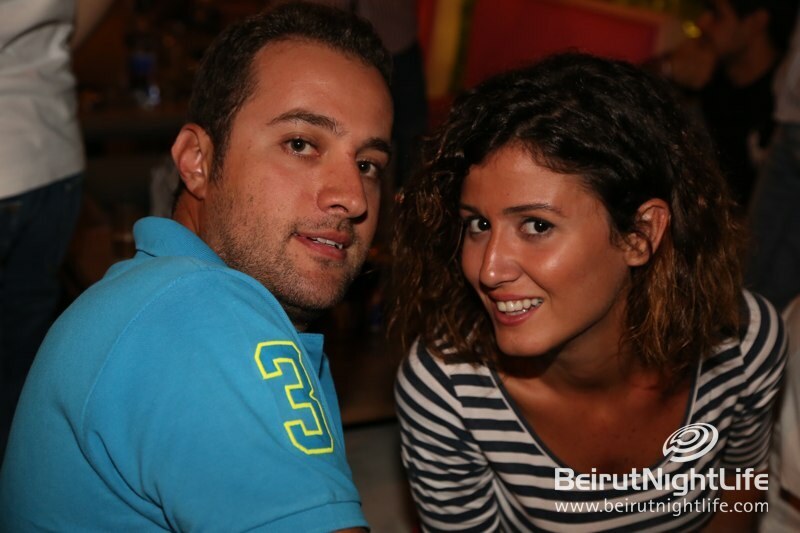 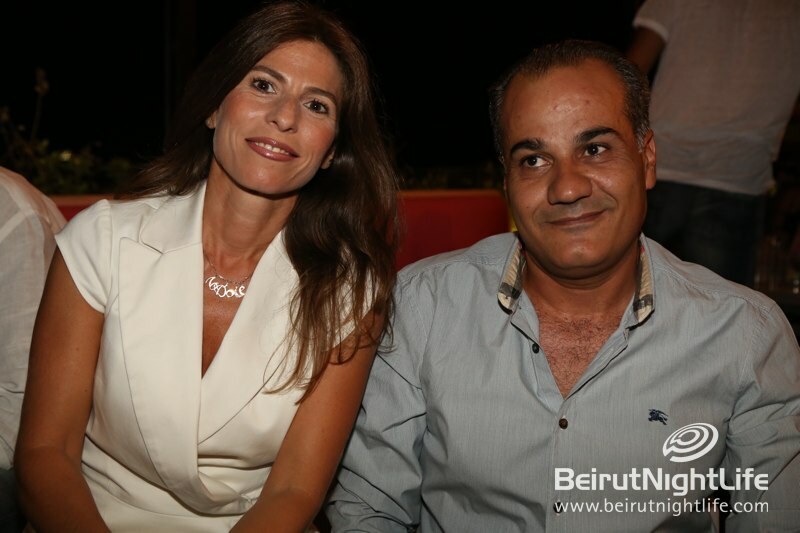 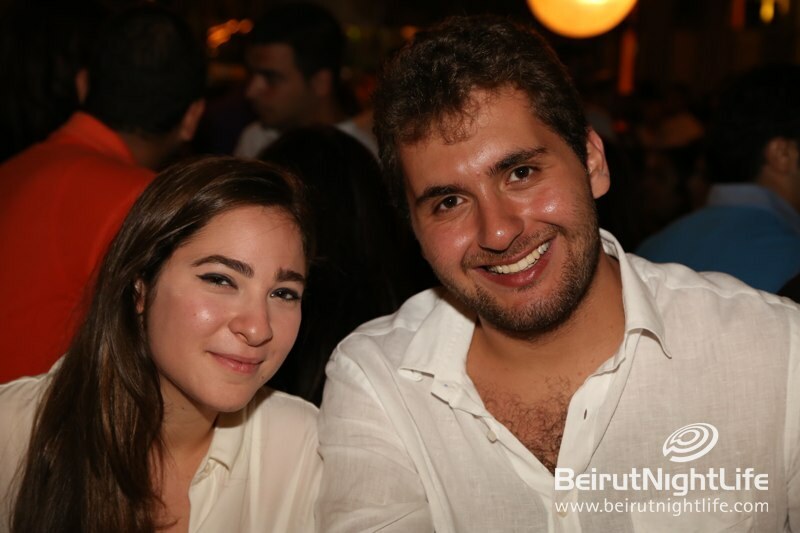 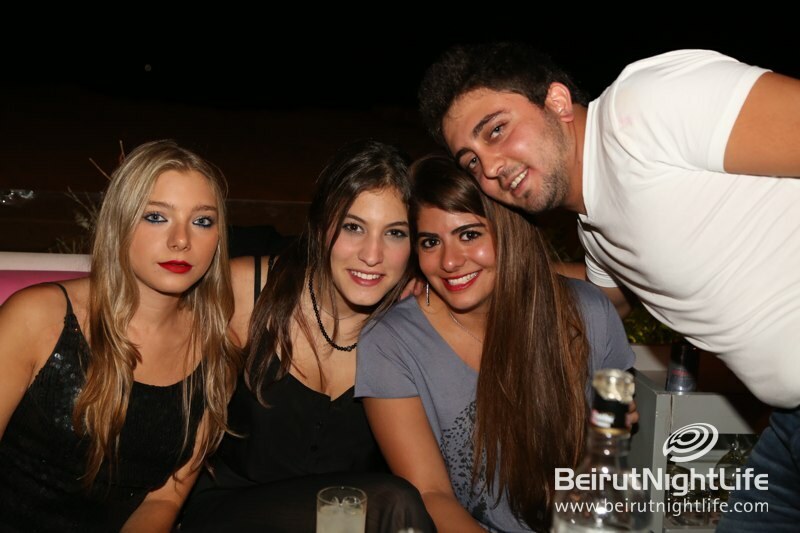 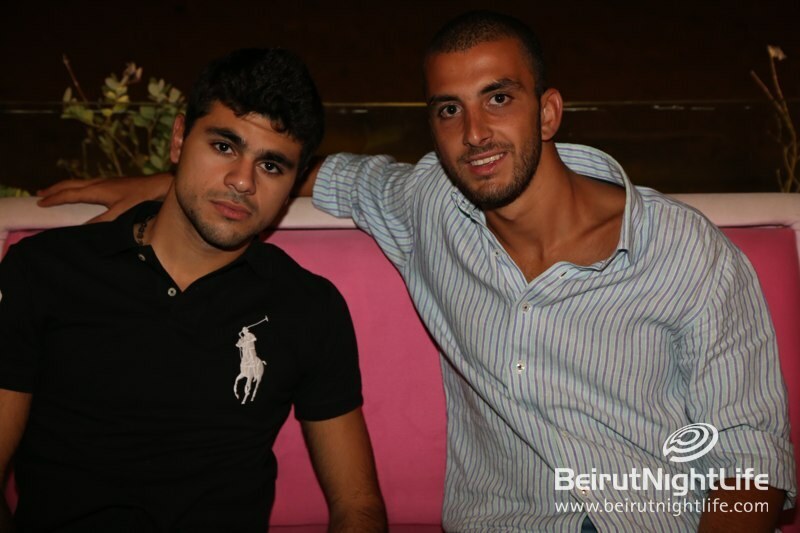 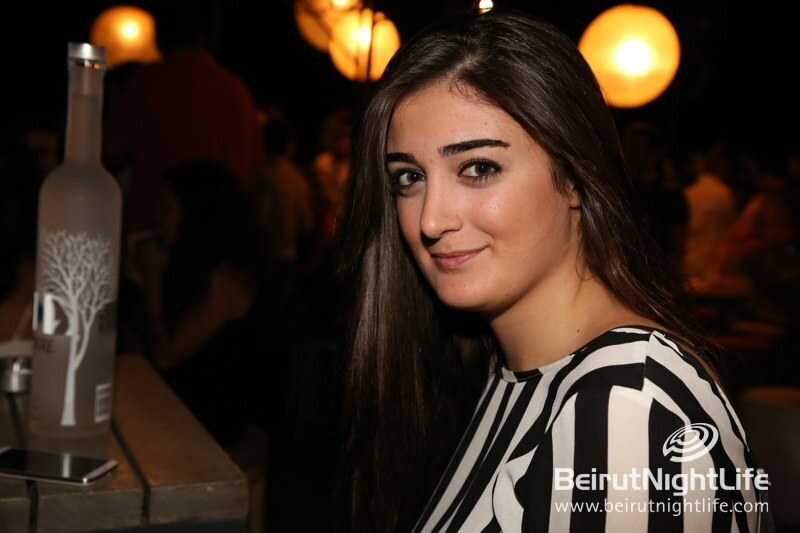 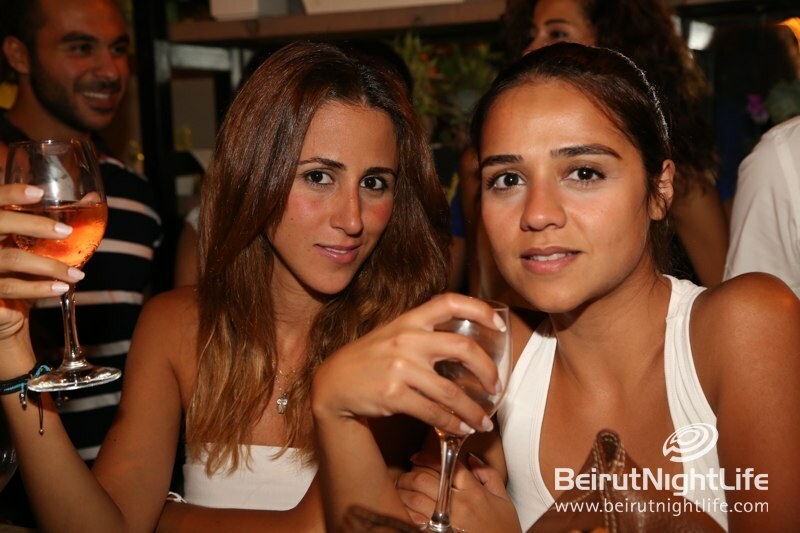 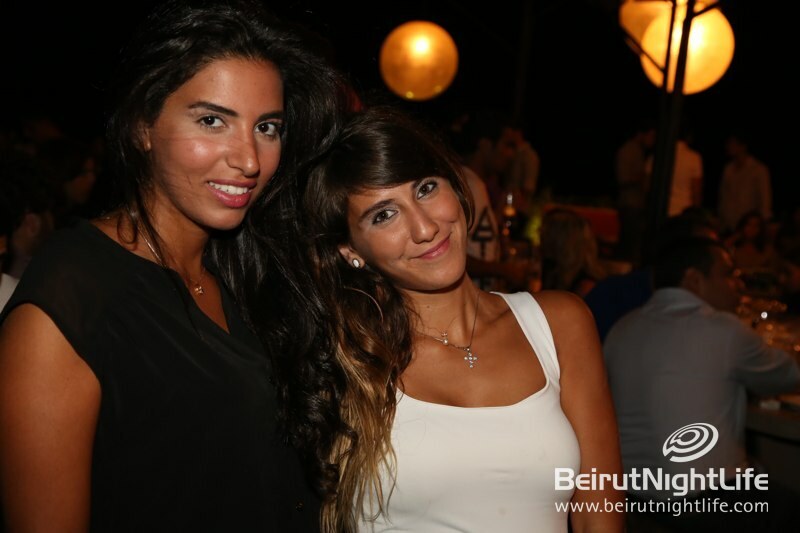 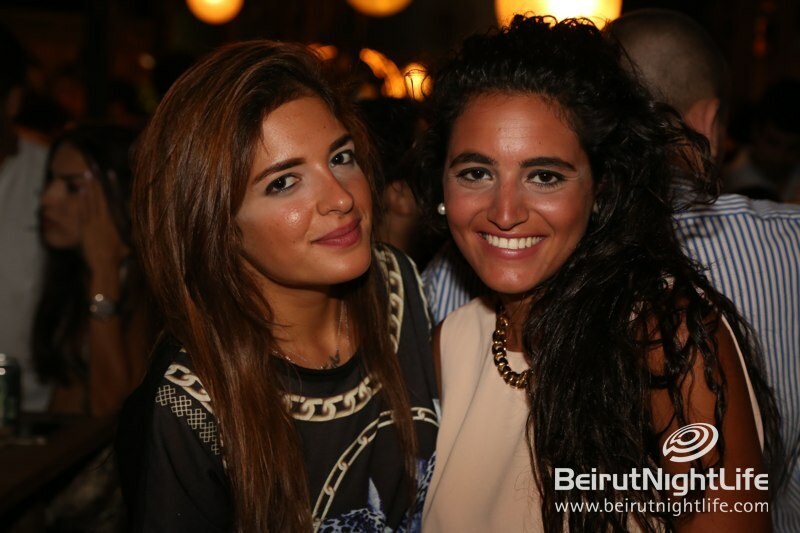 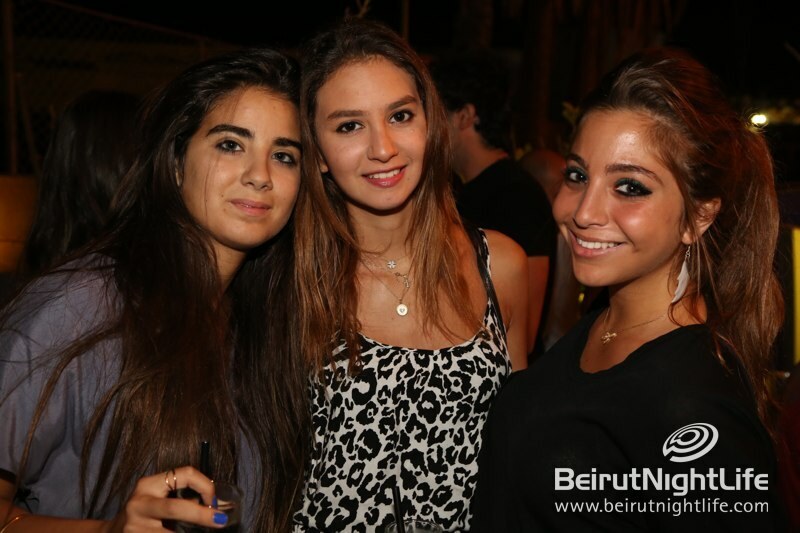 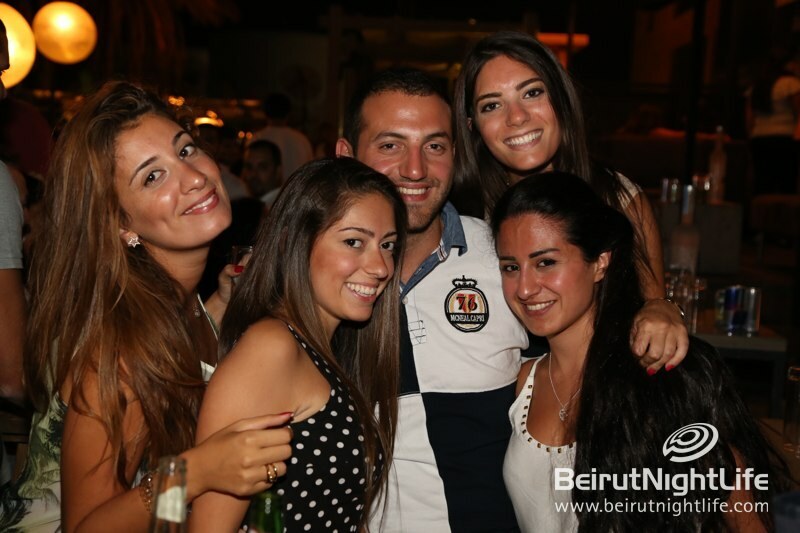 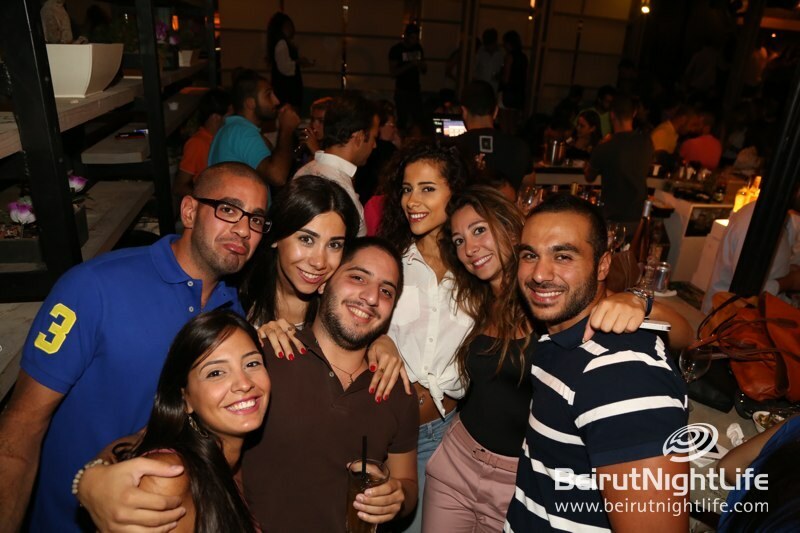 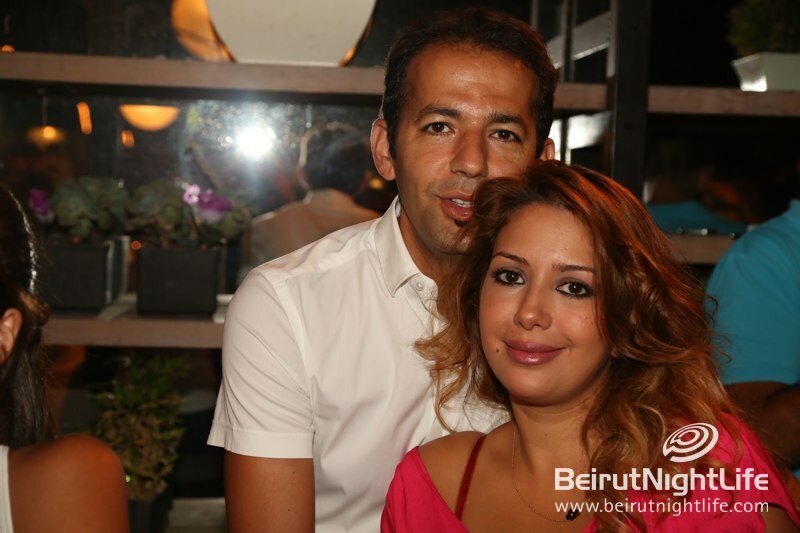 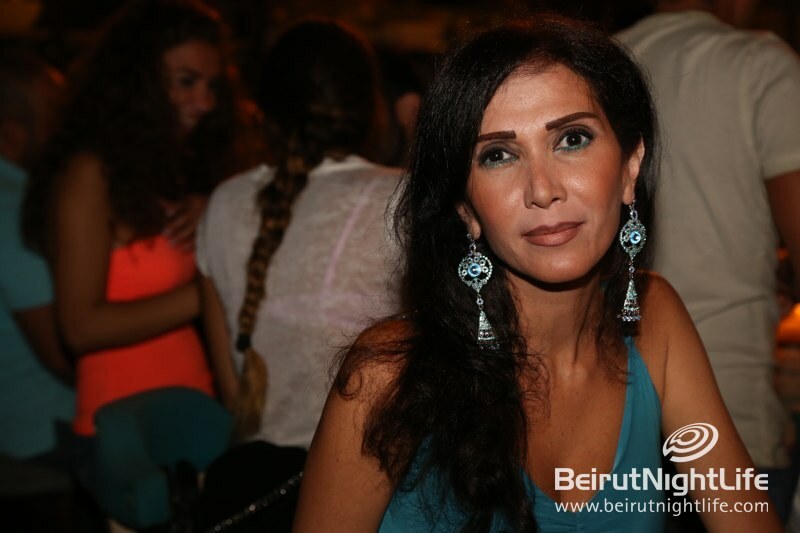 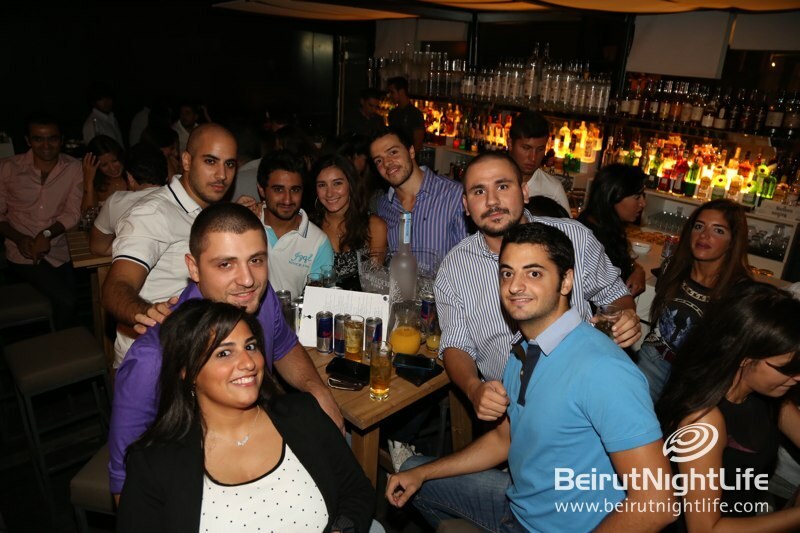 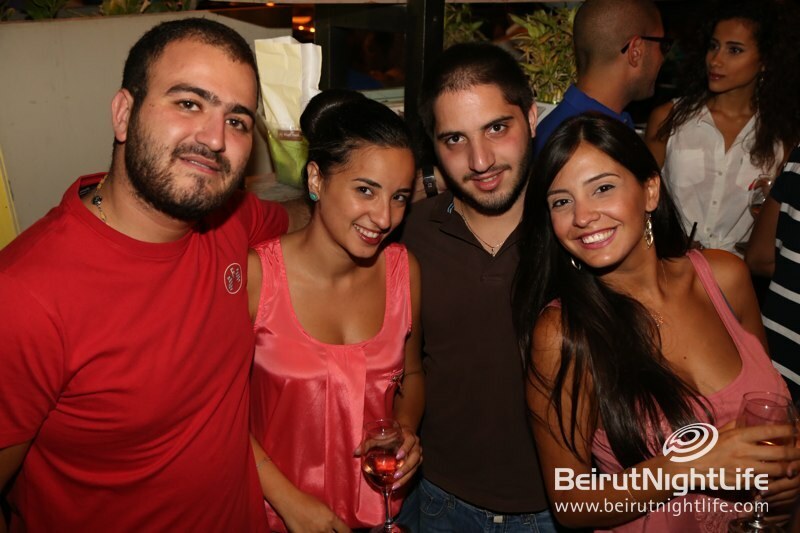 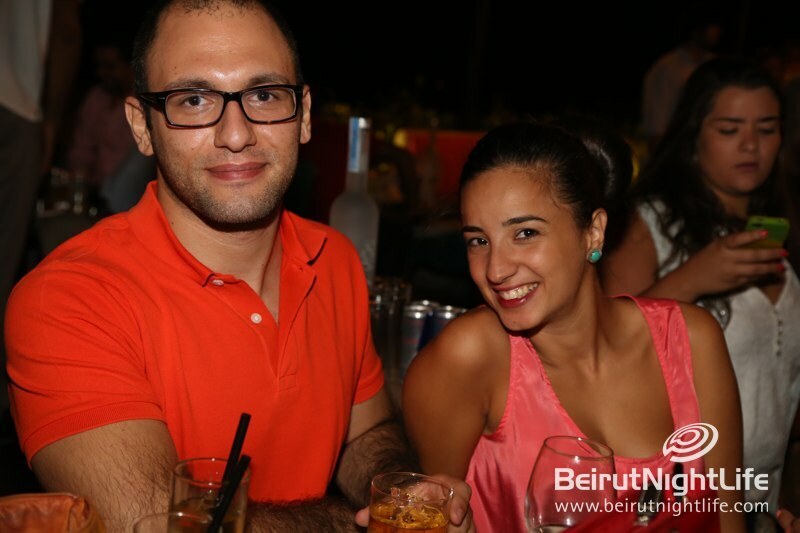 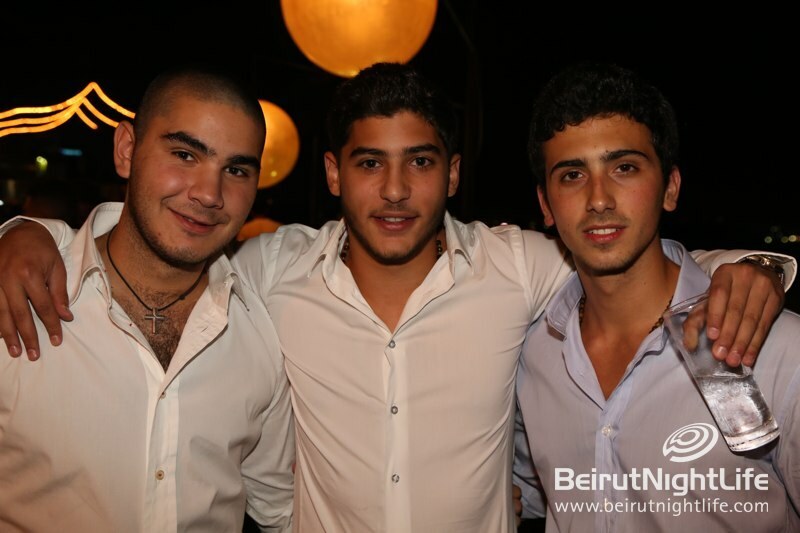 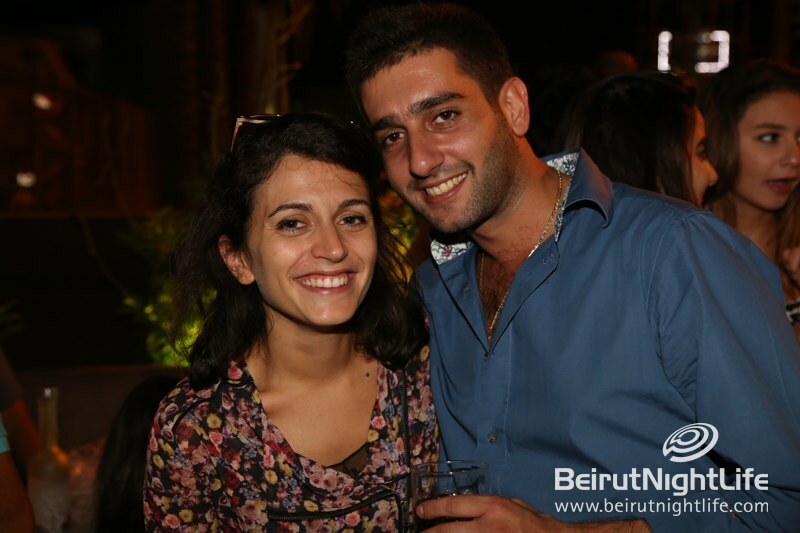 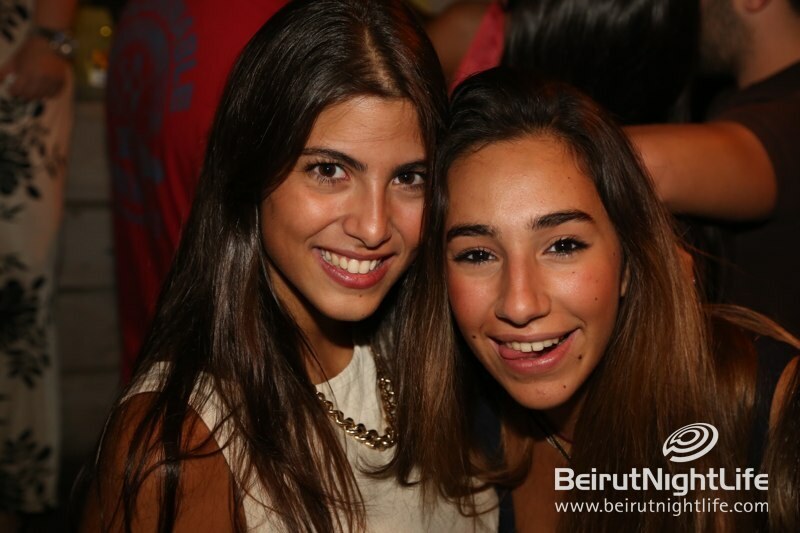 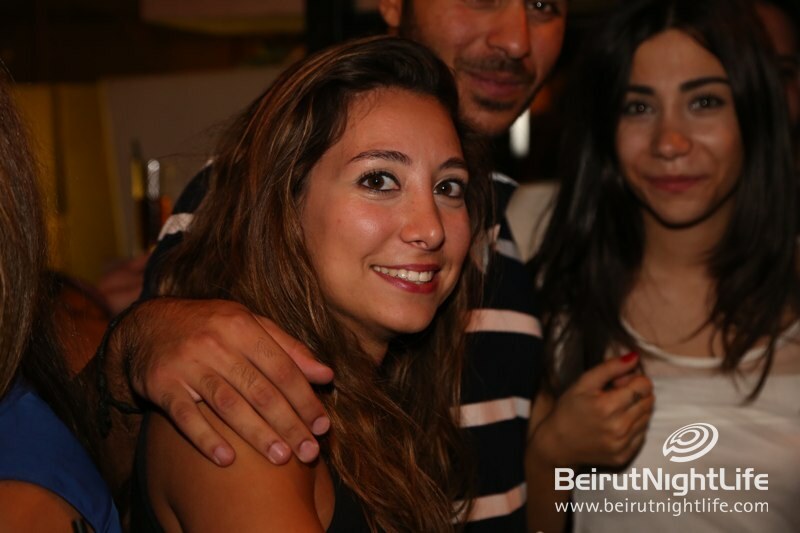 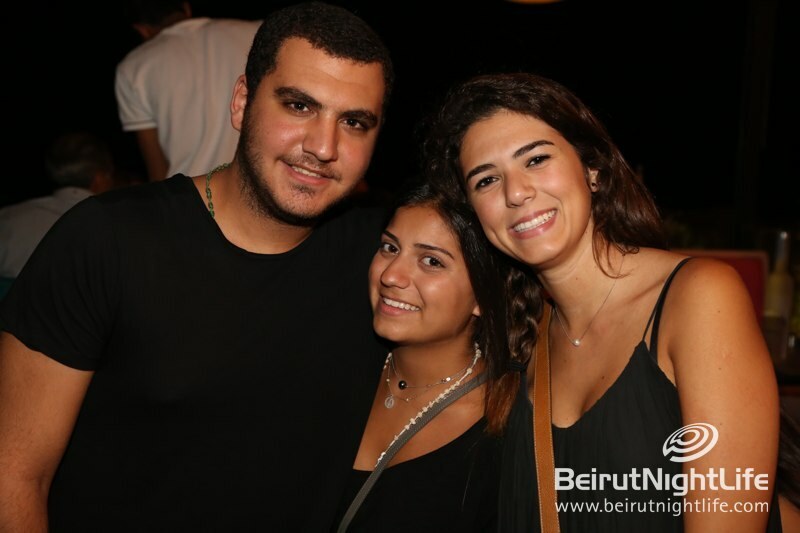 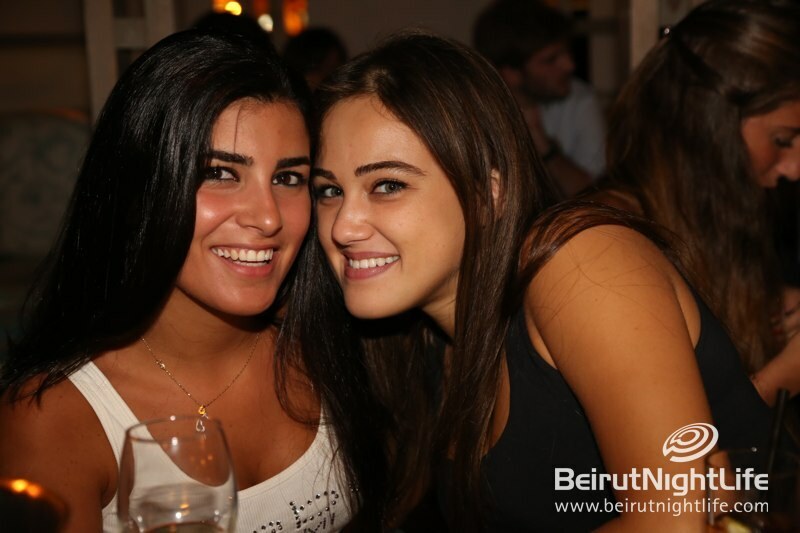 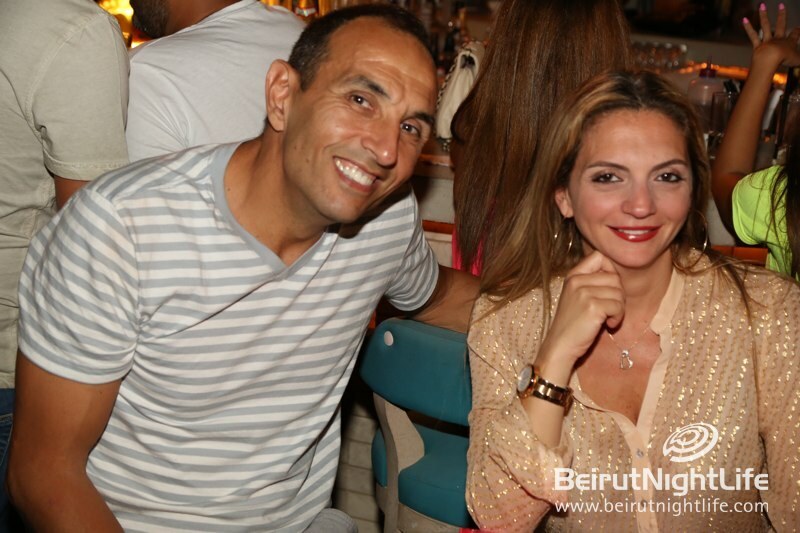 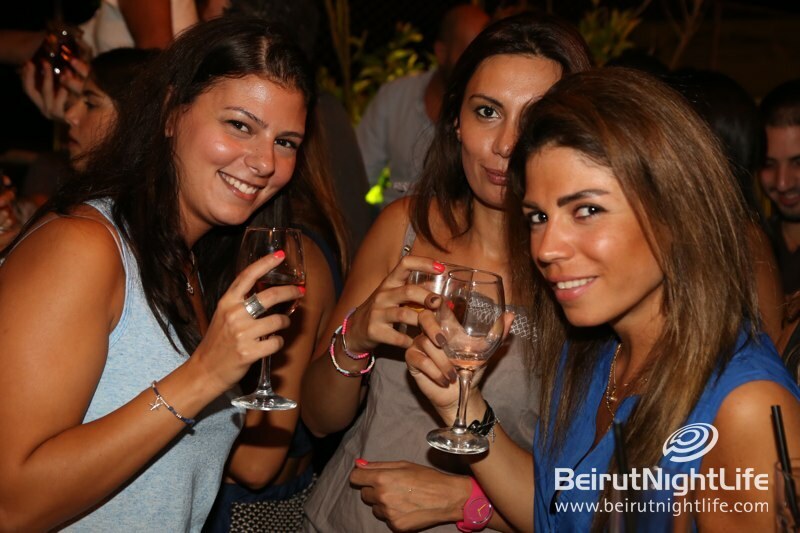 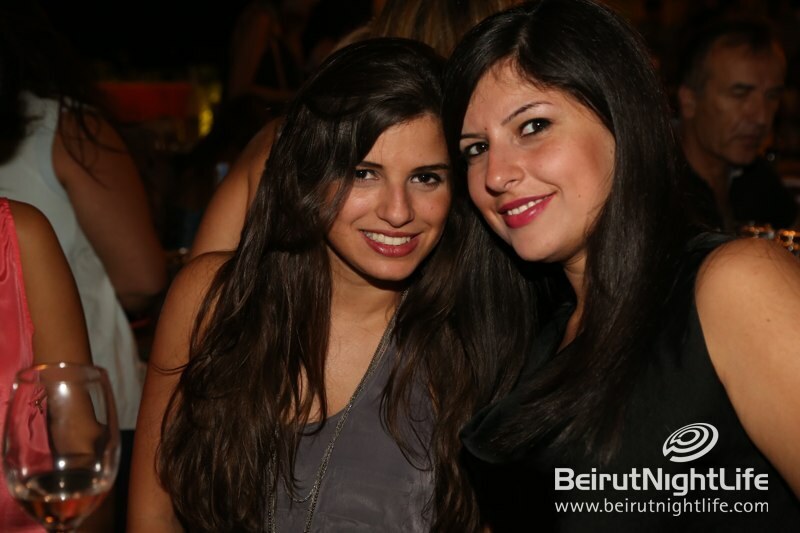 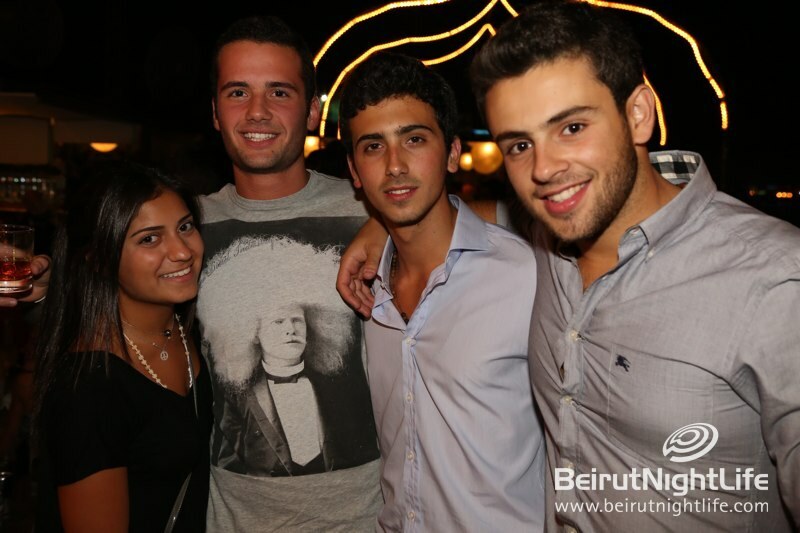 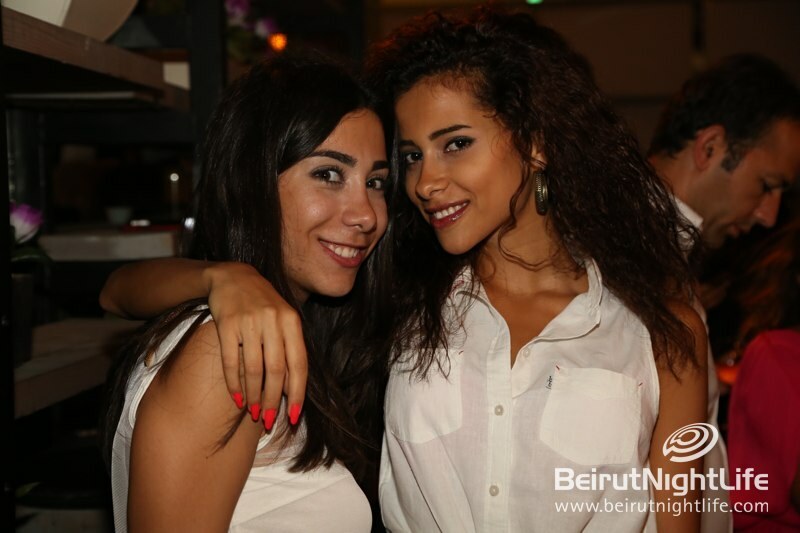 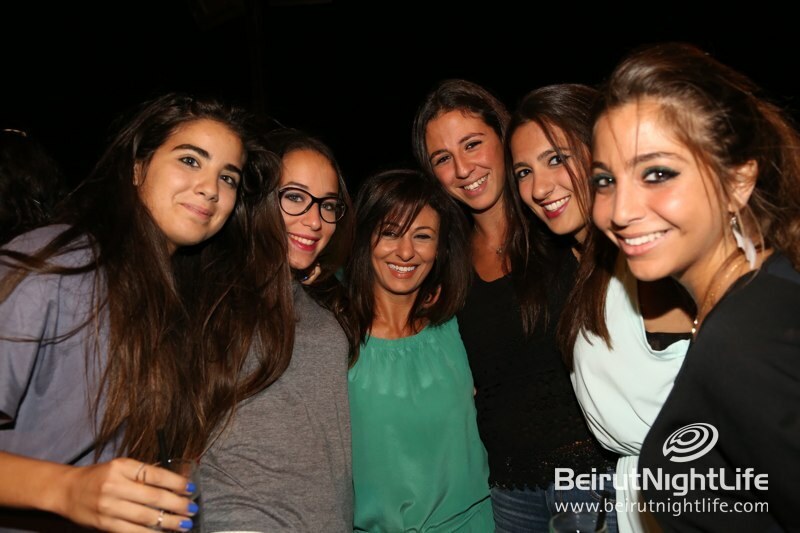 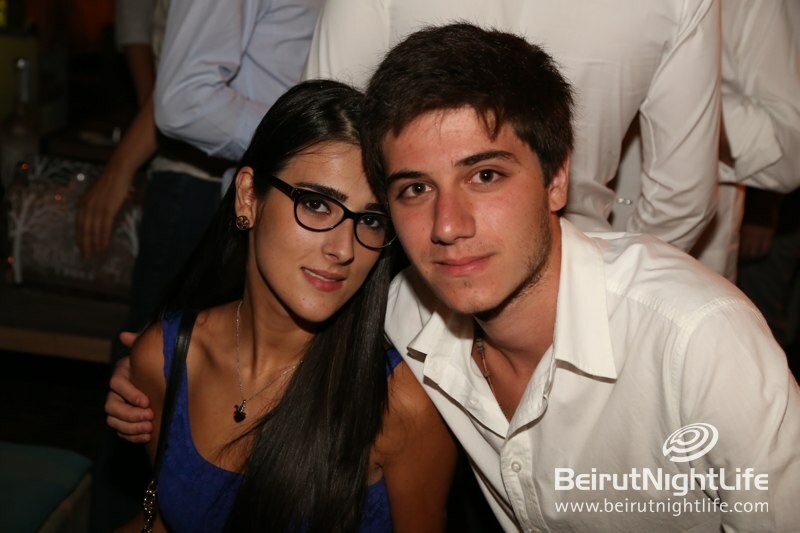 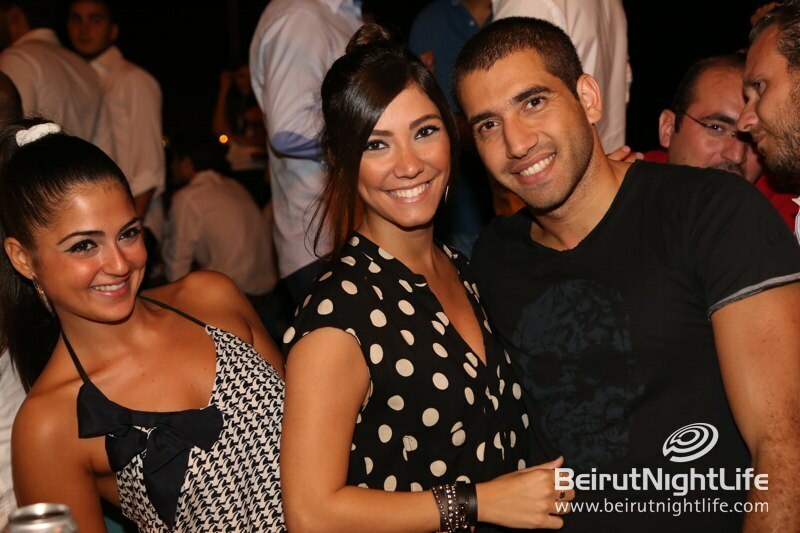 They enjoyed the drinks and the snacks, and the always-amazing atmosphere at Caprice! 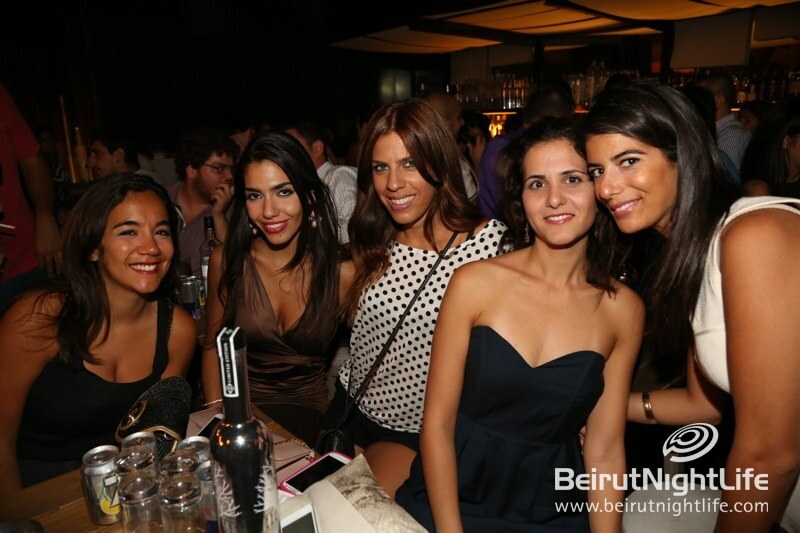 Want Free Tickets To See The World’s Sexiest DJ??? 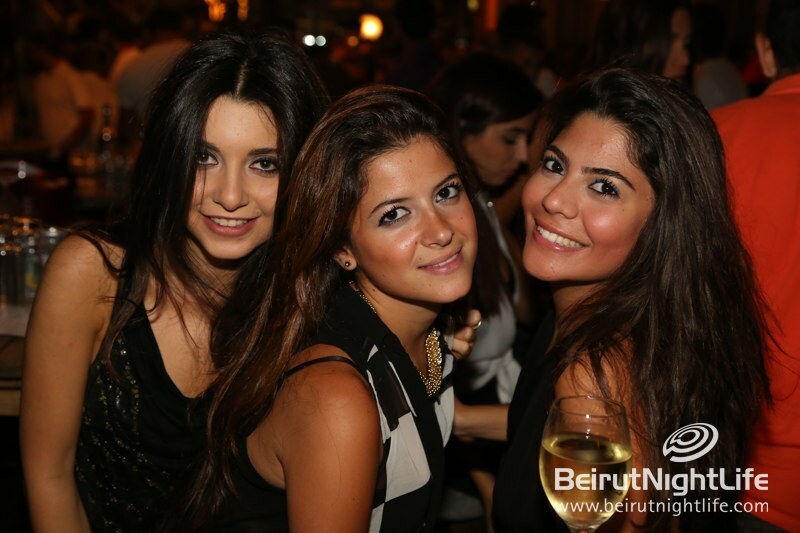 Older PostWe Love the Bazaar Nights at Caprice!